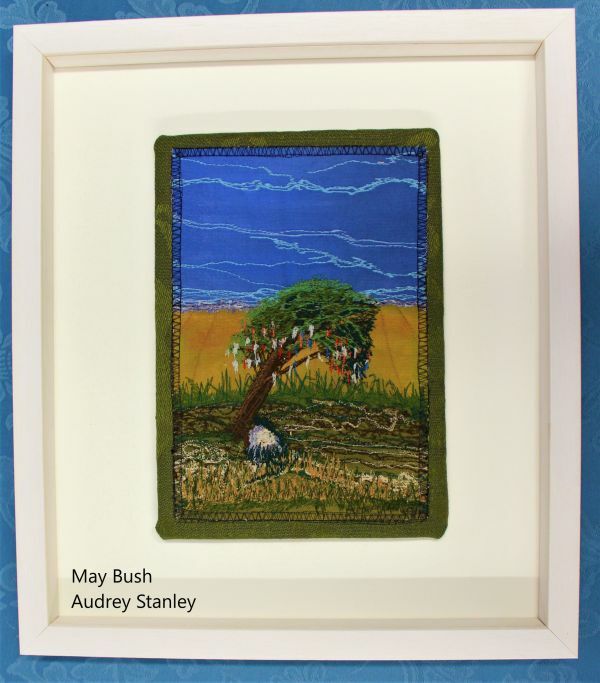 Audrey is originally from Connemara and now living in Sligo. Audrey is a mixed media artist. She uses fibers, paints, thread, dyes and fabric to infuse her work with colour, texture and depth. 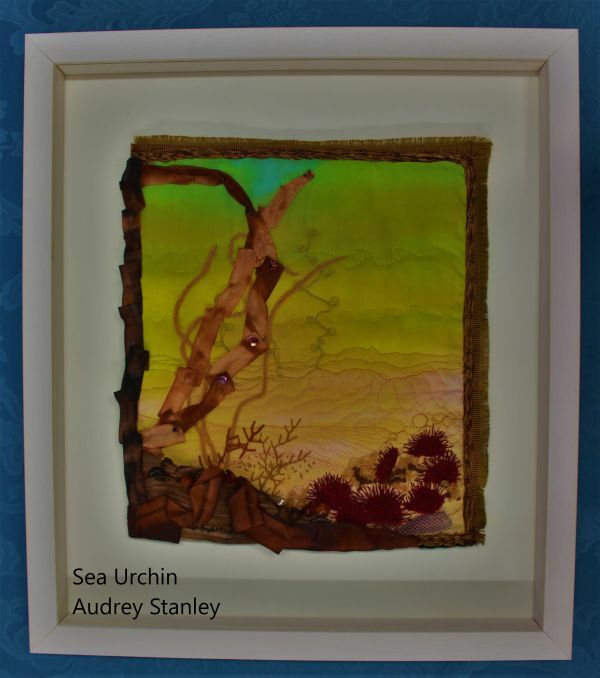 Audrey is inspired by what surrounds her, landscapes, people, animals and poetry. She uses free motion machine and hand embroidery to captivate detail and enhance her works. 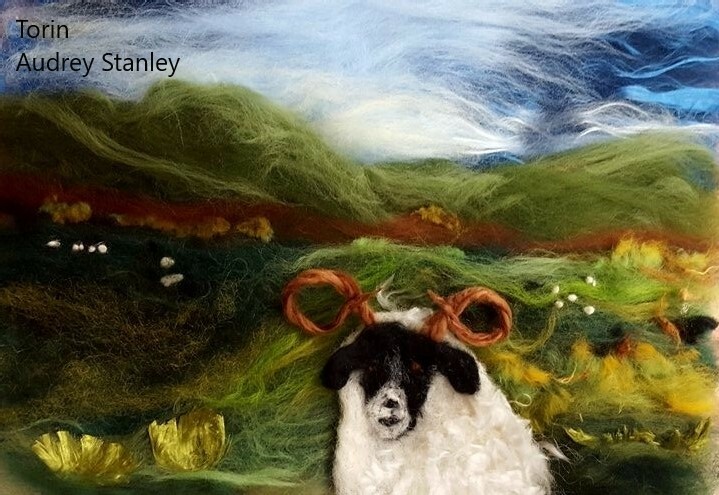 Audrey takes commissions for her textile art work in her studio on Strandhill Road. Member of Textile Collective, Design and Craft Council of Ireland, Creative frame.